Do you follow politics? You will now. 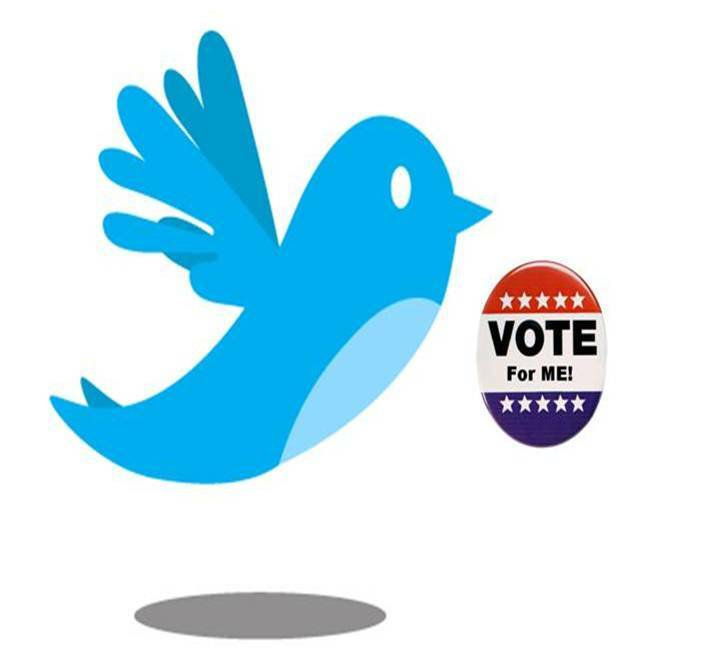 Twitter has announced that they will start selling political ads this week. The ads will appear as Promoted Tweets, with a purple check mark (as opposed to the orange of ‘normal’ brands), and be displayed when searching for specified topics. For example, if a voter hears about a gaff that a politician from Party X has made, they might search for the politicians name on Twitter and, along with their search results, get served an ad by Party Y trying to capitalise on the mistake. Promoted Tweets will also appear in the timeline of Twitter users who follow a political campaign. This will be useful for mobilising your own supporters or trying to convince supporters of 3rd parties to jump ship and join your campaign. Campaigns can also pay to be featured as ‘people you might like to follow’. This is the most broadbrush approach for the new medium and would doubtless be the first to be most readily adopted. Five campaigns have already signed up, including the Democratic Senatorial Campaign Committee and the presidential campaign of former Massachusetts governor Mitt Romney. Next Fair play or propaganda?